Trail/Mountain any distance including 100 mile and multi-day. His addiction to trail running began in the early 1980s when he was introduced to Fell (Hill) Running in the Lake District of Northern England. Since then he has competed in a variety of endurance events over 3 continents. 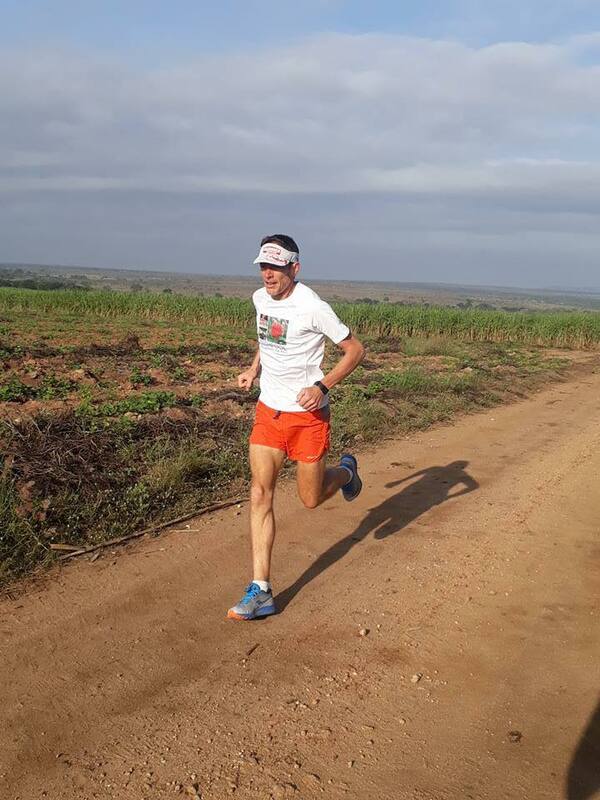 His extensive experience, personal study into running and thirst for keeping up with new trends in the field have given him a solid grounding in the subject – how to train, what gear to choose, running techniques, nutrition and developing race strategies, all being tools of his trade. He would love to share his passion and knowledge of running with you. 2000 & 2001 – 2 top ten finishes at HardRock 100m (Colorado, USA). Digging my way up a snow/ice shelf at 13,500ft in darkness with just the moon and stars was something I will never forget. 2011 – Commonwealth Ultra Trail Championships (Team bronze – with Brendan and Mick Donges). I have been lucky enough to have my fair share of podium finishes but they don’t always stand out as a highlight. 1985 – 1:19 Half Marathon, Lancashire, UK – I don’t run many of these. 2000 – 100km World Championships. It’s only a highlight as I represented Australia however I had an awful run that I would like to forget. 2 World Championship 24 hour Rogaining events.